How can America, home of the KFC Double Down, Dunkin’ Donuts Glazed Donut Breakfast Sandwich, and Carl’s Jr. Pop-Tart Ice Cream Sandwich, not have these amazing foreign fast-food chains within its borders? 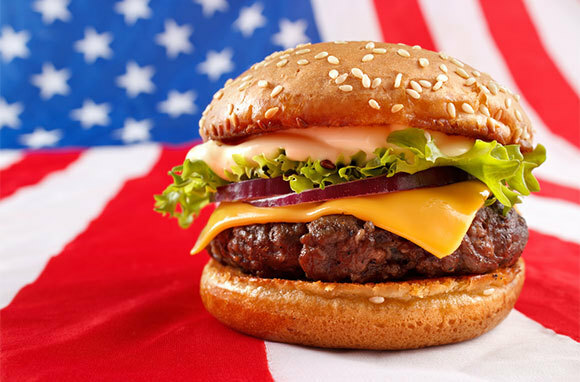 Here are 10 delicious and forbidden fast-food chains that we wish would move stateside—ASAP. Do American pizza chains have a "Sausage and a Thick Slice of Bacon Meat Sauce" pie on the menu? No, they do not. 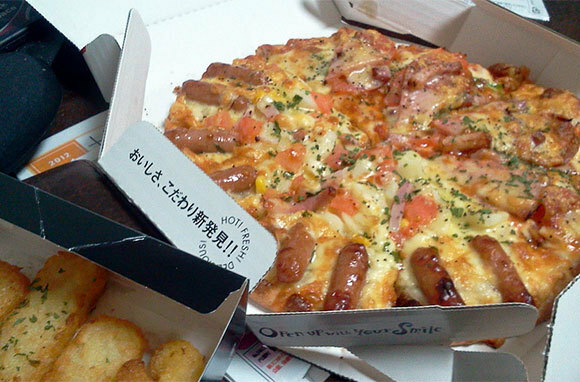 Step up your game, Pizza Hut, or we will welcome your replacement by Japanese pizza-innovator chain Pizza-La. Other thinking-outside-the-pizza-box options on Pizza-La's menu include cheese and honey pizza, pizza with mayonnaise sauce, and pizza topped with scallops in butter and soy sauce. No wonder it's the highest-grossing pizza chain in Japan. 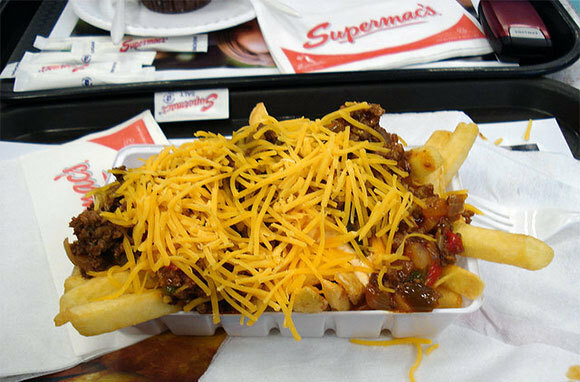 Supermac's says its menu is designed "with Irish tastes in mind," but don't worry, it's not all shepherd's pie and Guinness. Supermac's serves the typical fast-food burgers and chicken tenders, but what we're jealous of is the amazing french-fry menu: Get yours smothered in garlic sauce and topped with cheese, or go big and bold with curry or taco fries. Don't be fooled by (or snicker at) the name—Wienerwald has much more to offer than schnitzel. This German chain has spit-roasted chicken (slathered in sauces as spicy or mild as you like), burgers (including a Schnitzel Burger), and strudels for dessert. The chain actually tried to expand to America years ago, but, sadly, it never took off due to the misconception that it was only a wiener restaurant. Come back and give us another chance? As the thousand-plus IHOPs around the U.S. can attest, Americans love their pancakes. So how could a blini fast-food chain go wrong here? 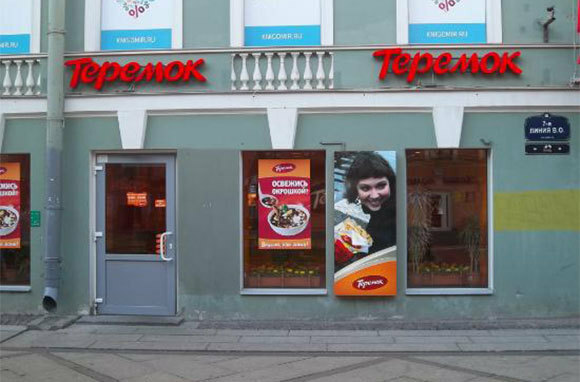 Russia's Teremok bakes your blin to order, then stuffs it with your choice of sweet or savory filling. Get one filled with hamburger for lunch and chocolate or condensed milk for dessert. Or go fancy and get a classic caviar-filled blin for about $7. We do not have fast-food sandwiches topped with Dreamy Creamy or Soulfirenaise in America, and that is a crying shame. 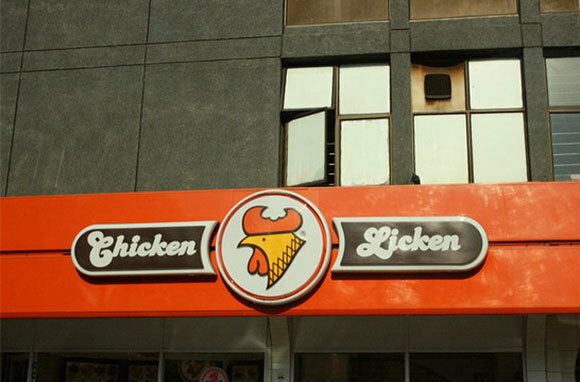 Chicken Licken is the largest non-American fried-chicken franchise in the world and, not to be unpatriotic, we think its menu blows KFC out of the water. Get chicken served any way you want it: as a "cheeseburger," as wings, popcorn-style, as sliders, or in pieces. Plus, Chicken Licken has way creepier commercials than American chains—and that's saying something. Throw away any memories of the ramen you ate in college—the kind that came with "flavor packets" and cost about 25 cents. The "special sauce" that is the base for the delicious noodle soup made by Ichiran takes several days and over 30 ingredients to prepare. Feel a sense of shame when you binge eat fast food under the florescent lights of your local McDonald's for everyone to see? 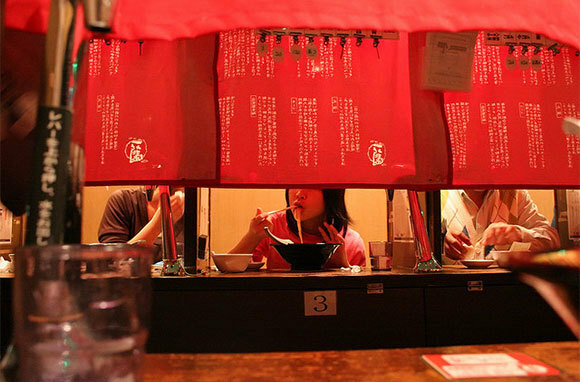 At Ichiran, you'll have a private date with your meal, because this fast-food chain has a "taste counter" instead of tables—each seat is portioned off with a curtain and dividing board, so you don't have to worry about slurping your noodles or having table manners. Oh, and did we mention that this place is "all you can eat" (America's four favorite words)? Unlimited noodle refills come with every order. Just press the call button in your personal booth when you're ready for your next bowl. Why are we limiting our french fries to plain ol' ketchup, America? The Max Burgers chain puts the freedom in freedom fries by offering eight different dipping sauces. Go the opposite of savory with sweet mustard, spicy with creole, or straight-up decadent with warm cheese sauce—the choice is yours. This Swedish chain cooks burgers fresh to order and even has low-carb, low-calorie, and vegetarian options for those feeling healthy. Americans love Indian food, but it's not typically thought of as food you can eat on the go—which is why we need the Kaati Zone fast-food chain here. Its motto is "No wait, no mess, just delicious," mimicking Indian-style street food. 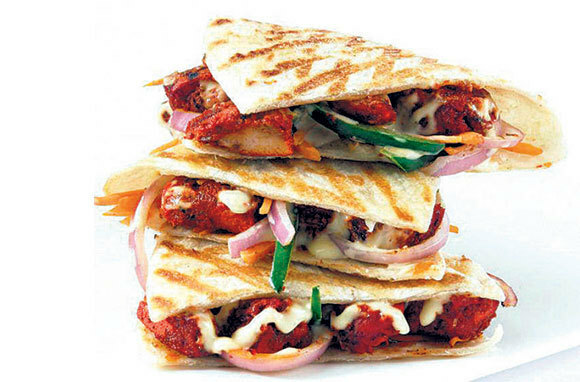 As the name says, it specializes in kaati rolls—flatbreads stuffed with meat or veggie fillings and rolled up like wraps. And it's heaven for vegetarians, as the restaurants have separate cooking areas for foods with and without meat. 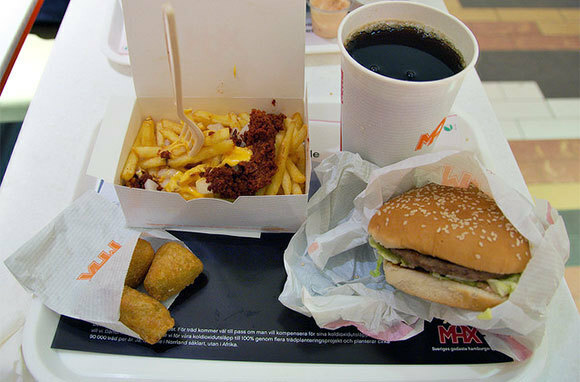 Fast-food breakfast options are lacking in America, unless you get up early enough for those McDonald's hash browns. 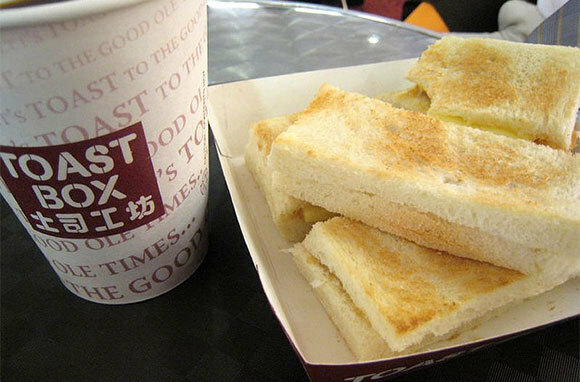 Singapore does it right with the breakfast-and-lunch chain Toast Box. Start your day off with a traditional Nanyang Kopi coffee and toast slathered with delicious toppings like peanut butter, butter milk, or garlic. For lunch, find curry, laksa, and drinks made with fresh mango and aloe vera, and for dessert, toast topped with ice cream (a stepped-up ice-cream sandwich). We need the Pepsi Calamansi, a mix of Pepsi and citrus juice topped with kumquat, to come to America ASAP. MOS Burger's motto is "Make people happy through food." Don't they want Americans to be happy too? All of the food at this chain is prepared to order—we'd take that over sad heat-lamp patties any day. 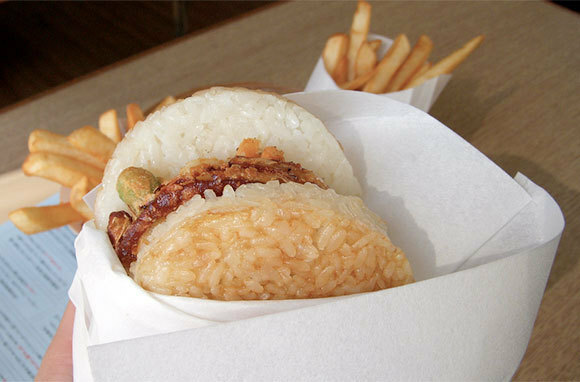 The chain puts an Asian spin on traditional burgers, offering items like the Pork Ginger and the Seafood Kakiage, both served between two patties of rice rather than buns, and the Teriyaki Chicken.